Apple says it could be forced to pay a decade's worth back taxes to Ireland. In June, the European Commission launched a probe to see whether Apple's (AAPL) 1991 tax deal with Ireland violated European Union laws prohibiting state aid to companies. Ireland and Apple say they work in accordance with the law. But the handwriting on the wall suggests that the EC could rule against Ireland. Apple warned in October that it might lose its Irish tax break. This week, in a regulatory filing, Apple said that if the EC comes back with an unfavorable ruling, the company could have to pay back the Irish government the disallowed state aid it received, covering a period of up to 10 years. Apple said the amount could be "material," but it couldn't yet estimate exactly how much it would have to pay. Even if the EC rules against Ireland, Apple probably wouldn't have to pay back taxes any time soon. The Irish government would almost certainly appeal the case, and it would likely be stuck in courts for years. Apple has paid as little as 2% on profits attributed to its subsidiaries in Ireland, well below the 35% top rate in the United States and even well below Ireland's 12.5% rate. That has prompted complaints by both European and U.S. lawmakers. 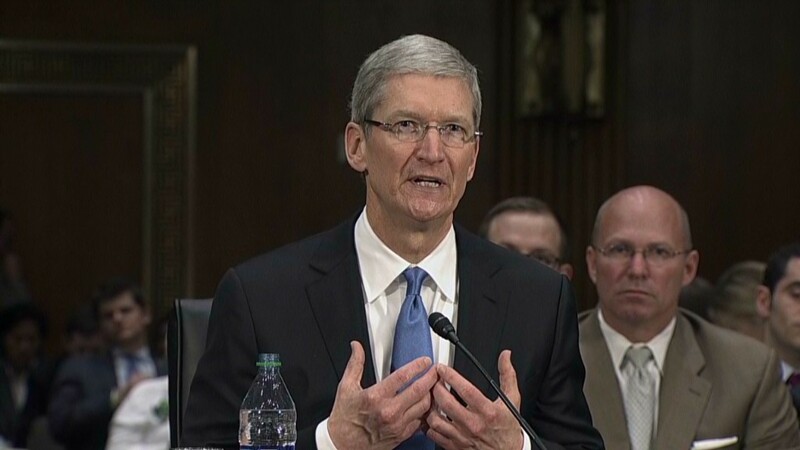 CEO Tim Cook was even called to testify on Apple's tax deal before a Senate committee in 2013. To soothe angry regulators, Ireland announced last year that it would end a key tax loophole for tech companies by 2020.